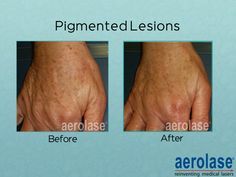 The Neo’s 1064nm laser light is attracted to a combination of melanin, hemoglobin and water within the skin tissue. The laser energy passes through the epidermis and selectively targets specific tissue structures without affecting the surrounding skin. 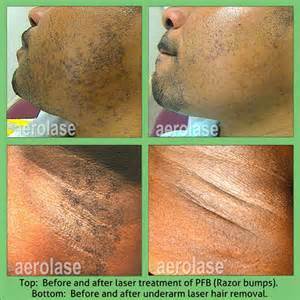 These factors are what make the laser so versatile, efficient, safe and gentle. The LightPod Neo is a unique laser in the field of aesthetic medicine. It delivers 1064nm energy to the skin using a safe, gentle energy pulse, which virtually eliminates pain while providing the best clinical results for even the darkest skin tones. 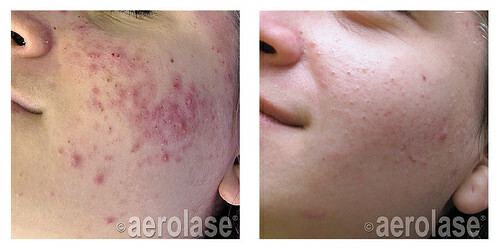 Most patients who have tried other lasers report that the Neo is much gentler and more pleasant. Patients experience a mild warming sensation on the skin. A slight redness of the skin, if it occurs at all, will typically fade within a few hours. Absolutely! In addition to the Neo’s gentle pulse, the handpiece does not come in contact with the skin and there are no gels or sprays – the mess and unhygienic aspects of other lasers. Both private areas of the body and areas difficult to access, such as unwanted hair in ears and nostrils, can now be treated with the Neo! 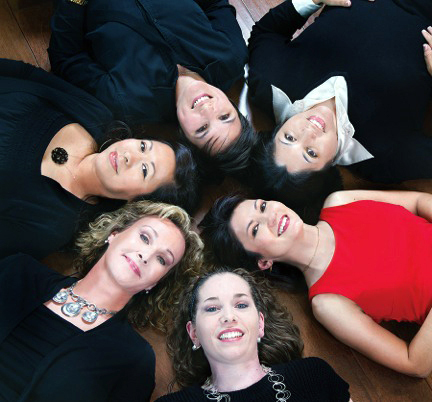 Ask your laser practitioner for guidance in preparing yourself for specific treatments. While you may immediately resume your normal daily activities after each treatment, you should avoid direct sun exposure and use sun block. 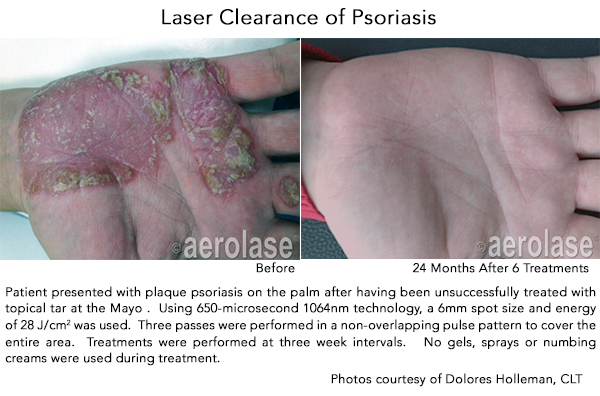 Are aesthetic laser treatments right for me? 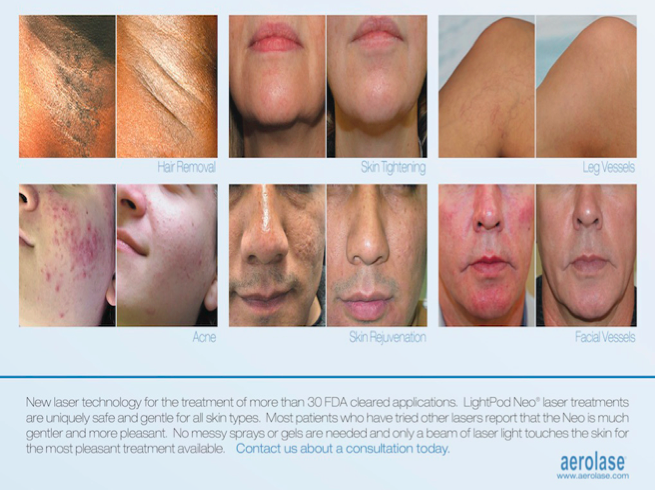 The LightPod Neo® is proven to deliver excellent clinical results for all skin types. Outcomes may vary depending upon your skin condition and various other factors. Your laser practitioner will review your skin’s characteristics and medical history to determine the most appropriate and effective treatment for you. Call and schedule a FREE consultation today at (817) 329-4480!